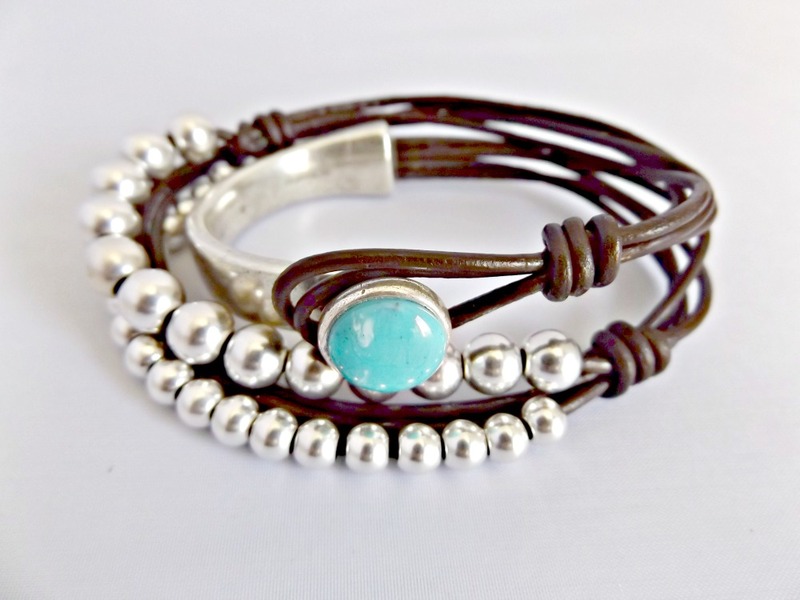 As a handcrafter, I started designing and making jewels in my studio at home. 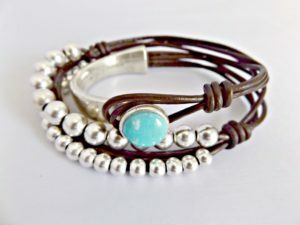 I make bracelets, necklaces, rings and earrings out of metal, leather, crystals and other materials. 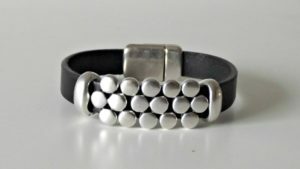 Bracelets for women, leather bracelets for women, leather bracelet, leather jewelry, boho bracelet , bracelets designs and handmade by Kuartz.